← What color can I paint my kitchen if I have tan countertops? If I can help the caller with a question I will direct them to the right avenues but yesterday, this one call had me scratching my head. Why would you want Tweety Bird yellow grout on subway tile? In a way I was happy that someone is really having fun with color but … and it’s a BIG but … is this going to be a tacky kitchen with yellow grout or a beautiful kitchen with yellow accents? For the most part, you can scour the internet and see what comes up or you can check with your local box stores like Lowe’s or Home Depot. They’ll have grout options in the Flooring department and you can ask if they have the color you’re looking for in stock (I can tell you right off that Tweety Bird yellow will not be a stock color) or you can ask an Associate to see if that is a color that they can special order for you. This phone call about the yellow grout spiked my curiosity. What type of kitchen design would call for such a bright yellow grout for subway tile? This is a very trendy, risky color to choose for an otherwise very classic, traditional tile. 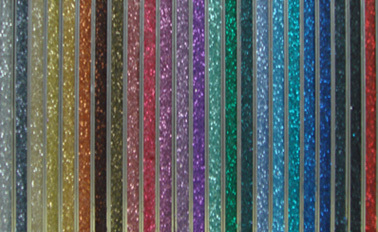 Now I know you can get glitter grout because I used to sell it back in day. I myself, searched the internet and have not yet found a bright yellow option for grout but I did find an Artist who used yellow grout in their Mosaic tables. I was unable to help the caller other than suggestion he do what I just did here. Check you local box stores, scour the internet and if you find someone that has used the item you’re looking for, send out an email to see how you can get it to. This entry was posted in Kitchen Colors and tagged diy, glitter grout, grout, home, home depot, kitchen, kitchen design, kitchen grout, lowe's, subway tile, tweet bird, yellow, yellow grout. Bookmark the permalink. 8 Responses to Where can I get Tweety Bird yellow grout for my subway tile? where can I find that tile? I’ve been looking everywhere for yellow tile and it’s so hard to find! You’d have to scour the internet for that one. I found that picture also on the internet. 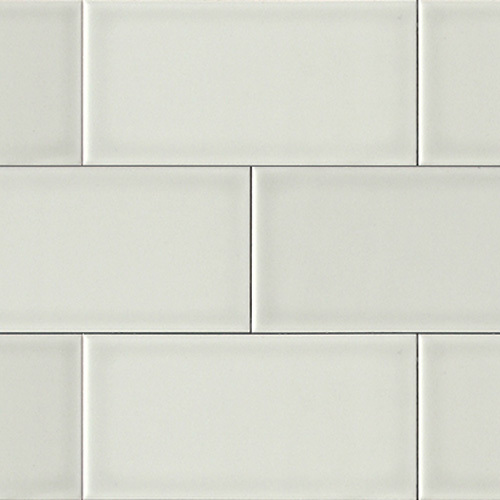 I’d rather see yellow subway tile than yellow grout. Hey I just came across your blog while I was searching for a pale yellow grout for myself. Though I know my reply isn’t relevant now but i would like to share the website where I bought my yellow grout pigment. I got it from http://www.dyegrout.com. I got a pack for 6 dollars or so. I will be using it to do some mosaic tile wall art in my bathroom. If possible, I will share it with you guys once it is done. It’s a super rare color to use with tile but I bet it’ll give your room a fun look. It’s a great unexpected place to find color. Enjoy! I sell lots of grout colors, sorry for posting to an older question, but thought it may help someone. Great! I STILL get asked about yellow grout, lol.